Lucia A. Dougherty knows how to turn an empty urban lot into a soaring office tower or residential high-rise. As shareholder and co-chair of Greenberg Traurig’s Miami Land Development & Zoning Practice, Dougherty has guided her clients through the approval process for some of South Florida’s biggest real estate developments. 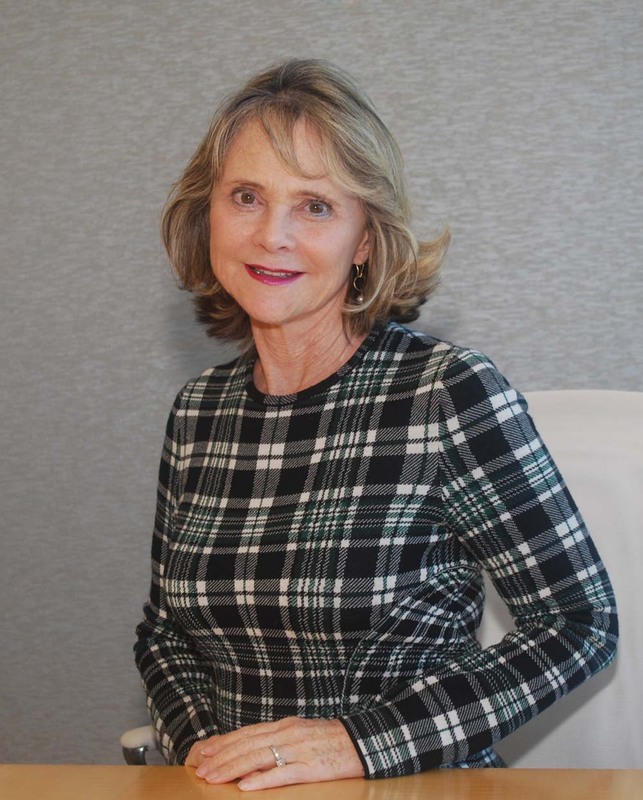 “I really enjoy driving down the street and seeing the buildings that our firm has helped bring into existence,” says Dougherty, who was once called the “Empress of the Skyline” for her contributions to changing South Florida’s landscape. For example, Dougherty and her team have handled the permitting for three leading cultural institutions: the Patricia and Phillip Frost Museum of Science, now under construction in Museum Park, the neighboring Perez Art Museum Miami, and the Adrienne Arsht Center for the Performing Arts. But Dougherty doesn’t even have to get into her car to see the visible results of her law practice, since her downtown Miami office overlooks Brickell Key, the high-density urban island developed by Hong Kong-based Swire Properties. This fall, she helped Swire win approval of a city ordinance to develop the last vacant parcel on the island as a residential building with up to 668 units, rather than the prior commercial zoning. While Brickell Key’s residential capacity had been capped at 3,075 units under the city’s development regional impact (DRI) standards, Dougherty noted that the new project’s density would be well below the maximum residential limits for Brickell Avenue and downtown Miami. Dougherty grew up on three continents, as her father was in the ever-changing oil industry. She lived in Venezuela until she was eight, and then moved to New York, Belgium and the UK, where she studied at the American School of London. She earned her bachelor’s degree from Syracuse University, followed by a master’s degree in library science from the University of Oklahoma. Dougherty started her career as a librarian, but soon began taking law classes at night. After earning her juris doctor from Oklahoma City University School of Law in 1975 she worked as an assistant city attorney in Oklahoma City, where she handled everything from traffic cases to homeowners who kept illegal chickens in their back yards. She married Michael Allen, a professional tennis player and hang-gliding enthusiast. When her husband was killed in an accident, Dougherty moved to South Florida to be closer to her parents, who had retired to Lighthouse Point in Broward. After settling into Miami, Dougherty enrolled at the University of Miami School of Law, earning an LLM in ocean and coastal law. Her goal was a position with the National Oceanic and Atmospheric Administration (NOAA). When that didn’t materialize, she shifted gears and moved into municipal law in the Miami Beach city attorney’s office, where she began her career as a South Florida land use attorney. Dougherty also represents clients seeking Certificates of Appropriateness for the development of historic properties or development within historic districts, and handles real property tax appeals, procurement matters and bid protests, special area plans, and other government-related approvals. Because each municipality has a different zoning code, she typically limits her land use practice to projects in Miami, Coral Gables and Miami Beach. In the past few years, Dougherty has seen an upsurge in interest from visitors and potential investors from Asia. She is currently helping a group of Chinese investors move ahead with development plans for two major properties. On the personal side, Dougherty enjoys traveling with her fiancé Burgess Chambers to relaxing, non-urban destinations around the world. “Our hobby is fly fishing, and we’ve gone to Argentina, Chile, Ireland and Wyoming, as well as places closer to home,” she says.